The Ominsystem was first Developed for the 2013 Eschaton Media Time Travel Games Tempus Omni. Since then, the system has been refined and perfected with an eye towards narrative storytelling and character agency. The ultra simple system creates fully realized characters with just three stats- Type, Training, and Talent, the vagaries of which are generated by the player rather than an arbitrary list of options in the book. 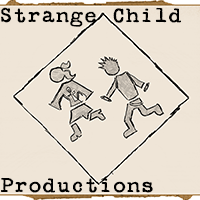 Characters are completed by creating a series of relationships with the other characters at the table and a short list of personal goals and beliefs. Conflict resolution is a simple roll of six-sided dice which are then added up and compared to a target number, allowing for quick and simple resolution. Rememorex, however, also ups the ante with the addition of “Tracking Errors”, a mechanic that allows players whose characters are uninvolved in a scene to affect things in real time. The Omnisystem is a super-simple, highly intuitive tabletop RPG system that will allow GMs to quickly and comfortably get a game started and get the story running. 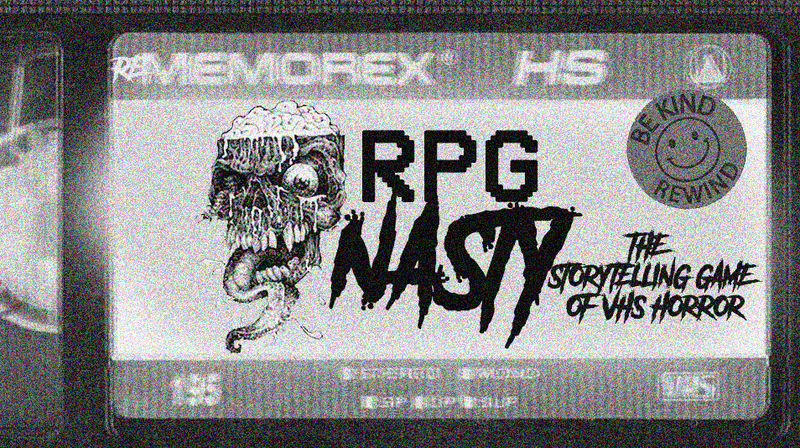 Tempus Omni, Rememorex, and RPG Nasty are only the first in what we hope will become a popular and adaptable system for all you story-based RPG needs.